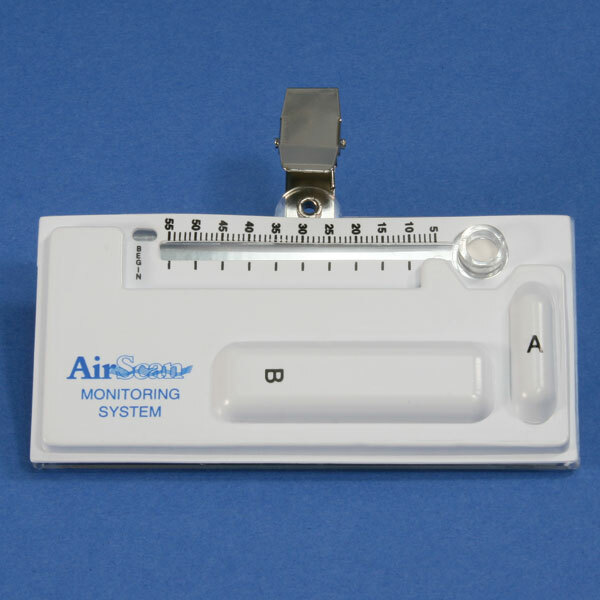 The AirScan passive gas monitors eliminate the delays associated with mail-in analysis. Because you get real-time results with the AirScan monitors, on-site analysis capability allows you to respond to results immediately. No instrument or reader is required. The monitors are factory calibrated using NIOSH methods. AirScan monitors meet or exceed OSHA accuracy/precision requirements.